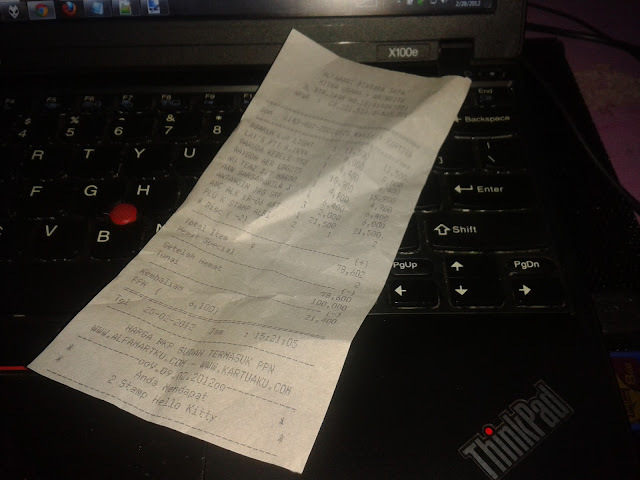 To overcome this I've created a function to generate receipt number, with a method to find maximum number of recorded receipt number's through SQL query, and then compared the YYYY information on resulted receipt number with the current year. If it found different then the year (YYYY) is converted into current year and the serial number are reset to '0001 '. If it was the same year, the serial number will be added by 1 then added again with 10000. (so if the sequential is 55, then 55 + 10000 = 10055, but we only have to take four characters (start from 2) as a String according to requirement to produce 0055. Simple right? SQL = "SELECT IF(MAX(id_bukti) IS NOT NULL, MAX(id_bukti), '0000') AS rcd FROM penjualan_header"
GetNoBukti = Curryear & "0001"